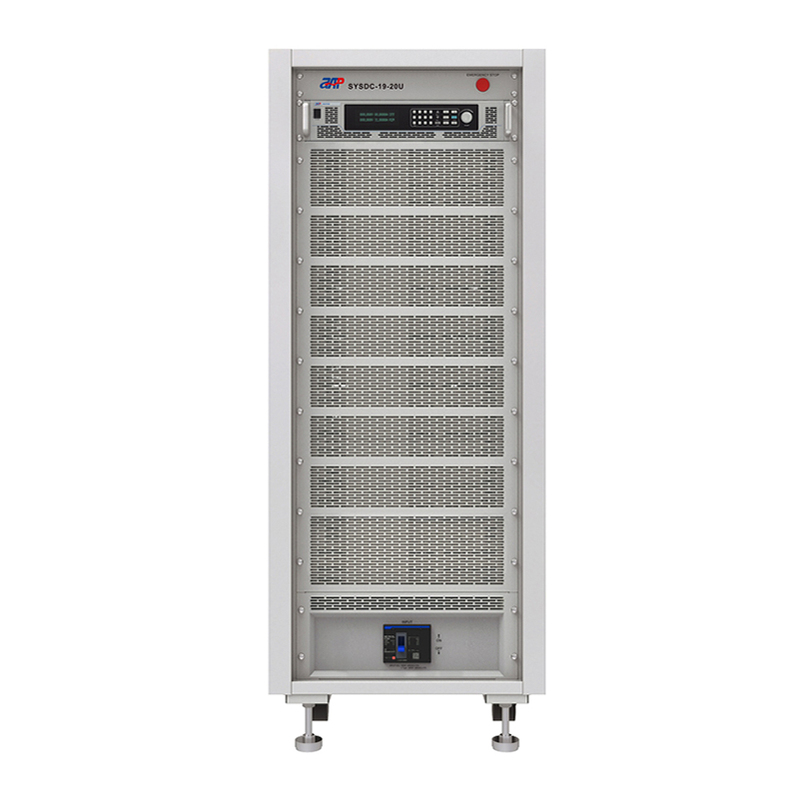 APM offers diverse Power Supply product lines to meet user`s demand for a variety of applications. 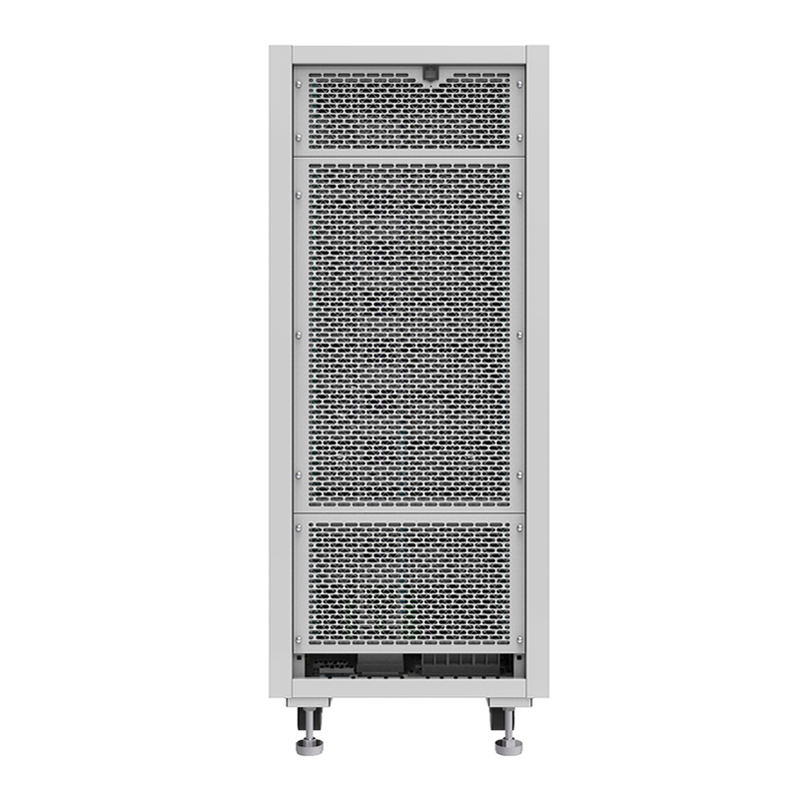 This model is high power Dc Power Supply with power ranging up to 36kW providing a wealth of features to ensure accuracy and greater efficiency. 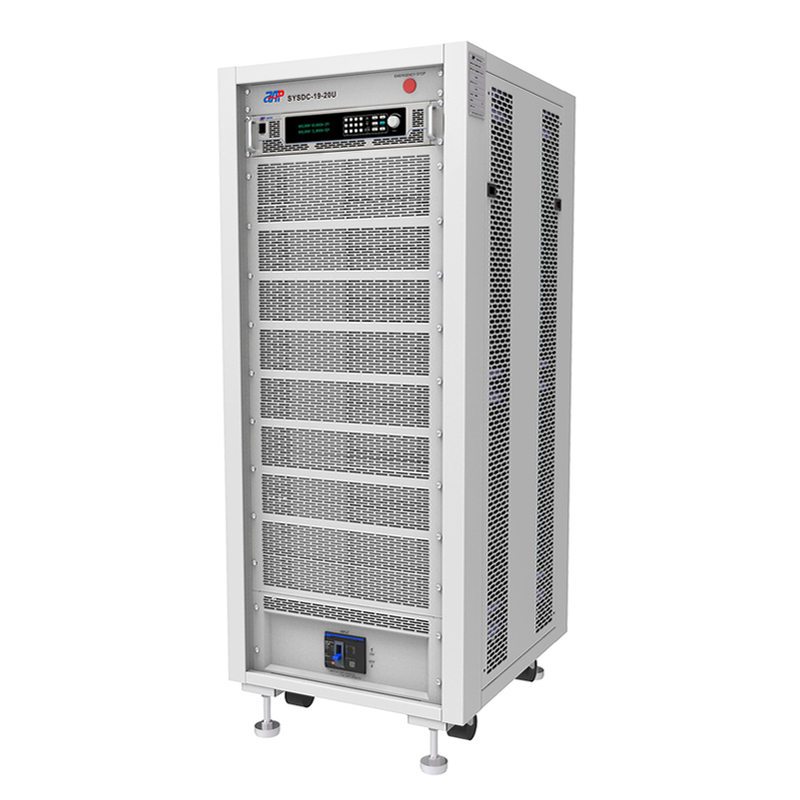 This high precision power supply is equipped with a flexible auto-ranging output stage which provides a higher output voltage at lower output current, or a higher output current at lower output voltage.Find power supply design here, this DC Source System could meet your different requirements. Looking for ideal High Power DC Power Supply Manufacturer & supplier ? We have a wide selection at great prices to help you get creative. All the Precision Power Supply are quality guaranteed. We are China Origin Factory of Power Supply Design. If you have any question, please feel free to contact us.